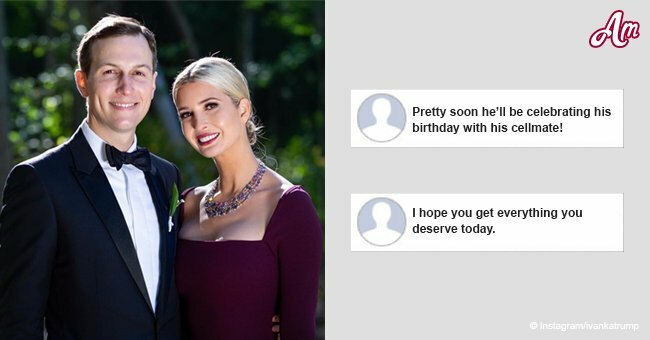 Ivanka Trump, the current First Daughter of the United States and the President's advisor, has shut down her namesake fashion brand. 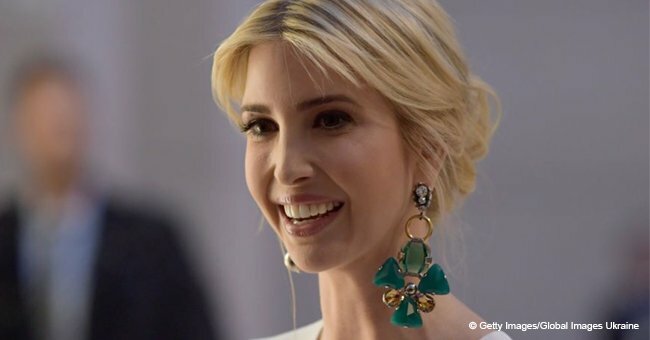 The company was in business for 15 years, having been re-launched in 2014, but now Ivanka has decided to close the doors in order to focus on her current position at the White House. 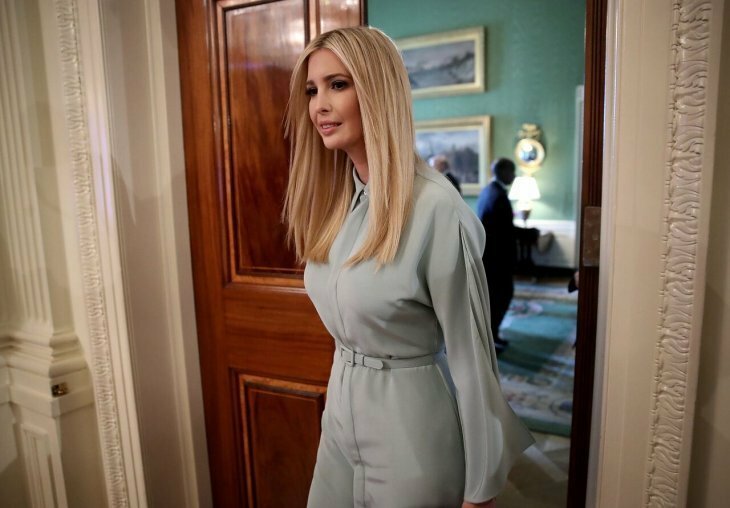 According to The Wall Street Journal, Ivanka grew tired of the restrictions that she placed on her own company to avoid conflicts of interest, marking the end of an era regarding her business. 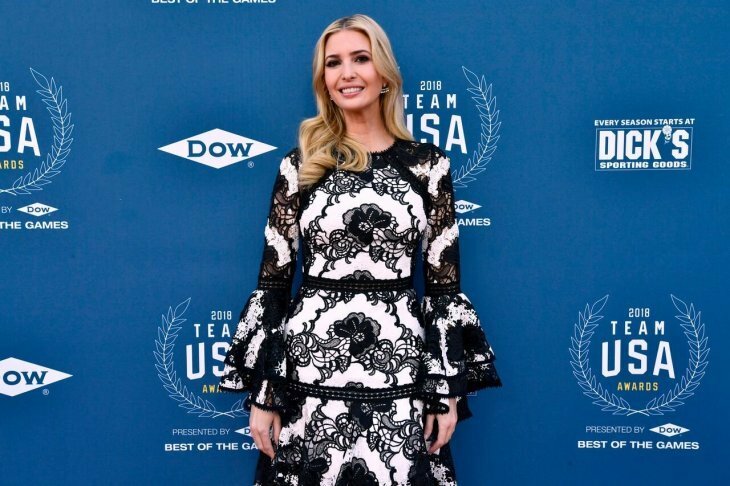 But, although her fashion dream has been shelved, the 36-year-old is quite proud of what the brand was able to achieve and admitted that she didn't know when, or if, she would return to it. The decision was made in order to be as fair as possible with her team and partners, whom she congratulated for all the hard work and dedication throughout the years. Read more on our Twitter account @amomama_usa. 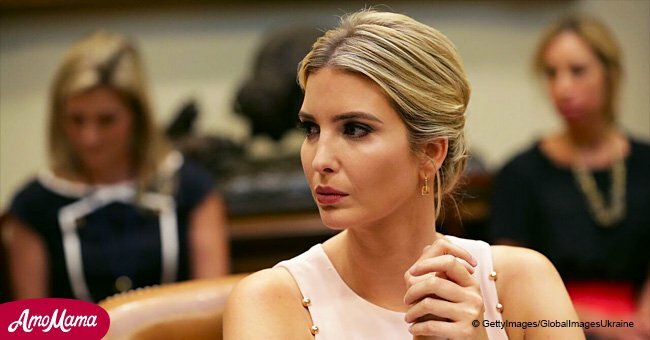 Last week, Hudson's Bay, one of Canada's largest department stores, pulled all of Ivanka's merchandise from their stores, including their website. According to the Washington Post, the company did so due to a belief that an appropriate change on merchandise offering was necessary. 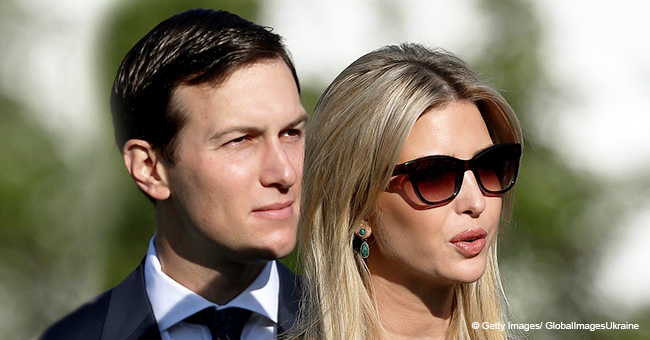 Ivanka's business was heavily affected by the 'Grab Your Wallet' campaign, which focused on boycotting the line following Donald Trump's inauguration in early 2017. 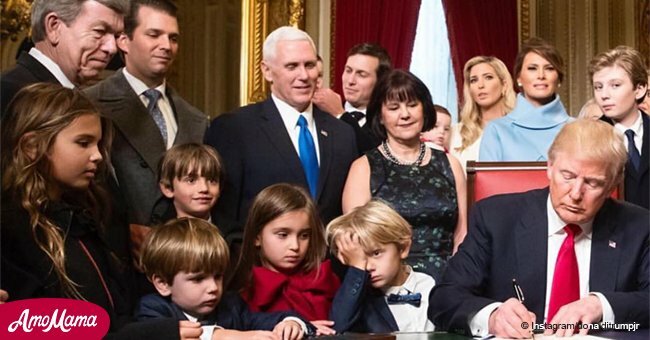 Because of this, Nordstrom opted not to buy the brand again and made all merchandise unavailable, claiming that their decision was based on the brand's performance and not on a political position.